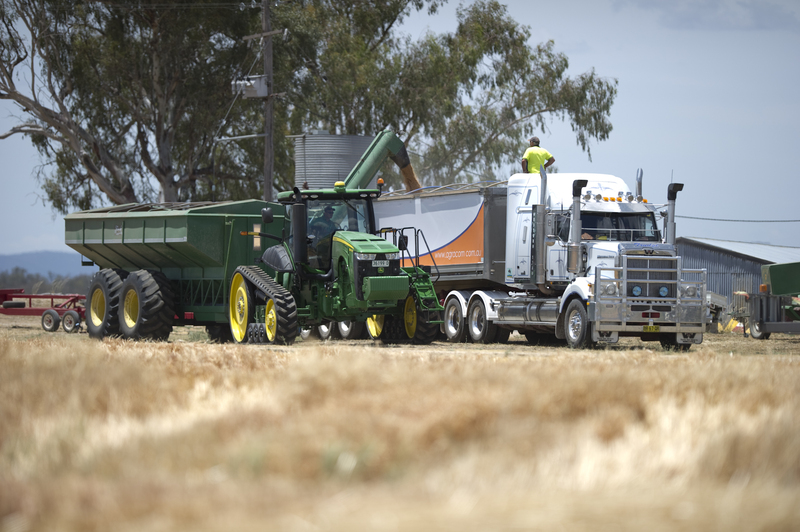 The Agracom Logistics team manages a fleet of sub contractors that operate throughout New South Wales, Queensland and Victoria carting bulk grain and fertilizer on a full time basis. 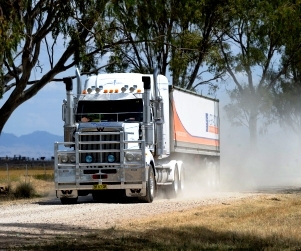 The fleet is made up of various single semi-trailers (27mt), Truck & Dogs (32mt) and B-Doubles (40mt) whose drivers and owners operate under the Roads and Maritime Services (NSW) industry standards and driver fatigue schemes. The Agracom Logistics team strives to make the movement of all delivered grain and fertilizer contracts as efficient and convenient for the grower and buyer as possible. Agracom can help source farming inputs such as Sulphate of Ammonia and Compost utilizing it’s logistics team to pick up and arrange delivery on farm. 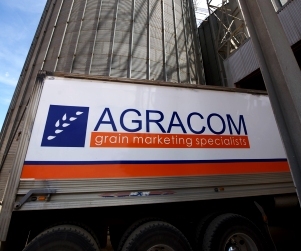 Agracom logistics has a well earned reputation among the grain and transport industries as a trustworthy operator. 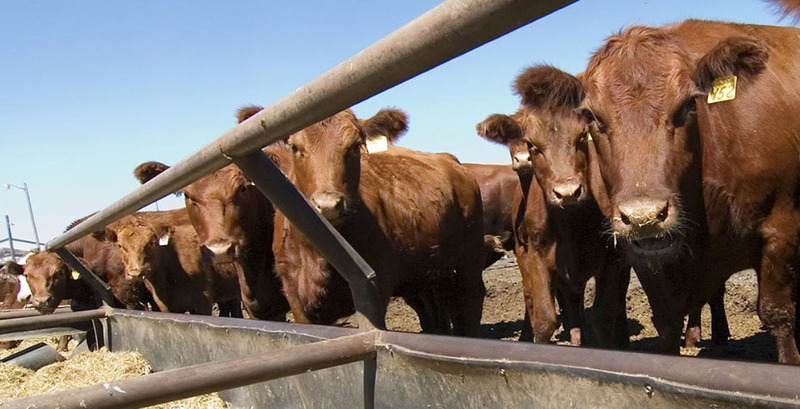 Our logistics team works closely with the traders to efficiently manage ex-farm and delivered contracts in close communication with the buyers and sellers.